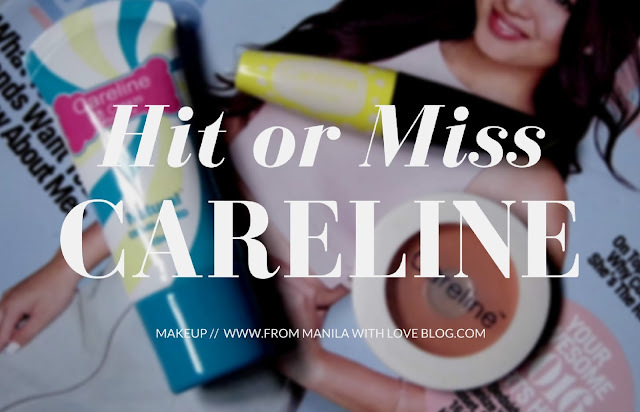 Careline has been around for years. Being the (little) sister company of Ever Bilena, this brand is as ubiquitous as its predecessor. Department store to drugstore you've most likely spotted a few of this brand's items. Basing on the packaging alone you know that this is geared for the more younger crowd. That said, there are times when gems can be found in the cheaper and teeny-bopper side of the makeup aisle. Read on for what I think are hits and misses. Most of their products look like toy makeup and I'm sorry to say this performs like one too. The eyeliner is the standard dip kind with the felt-tip applicator. Yes the ink is black but it doesn't dry as fast and nor is it waterproof/sweat/oil-proof. So basically useless in my opinion unless it's used for face art. Upon unscrewing the cap of this BB cream (Natural) you're immediately hit by this talc-y scent that's pretty strong in my opinion. 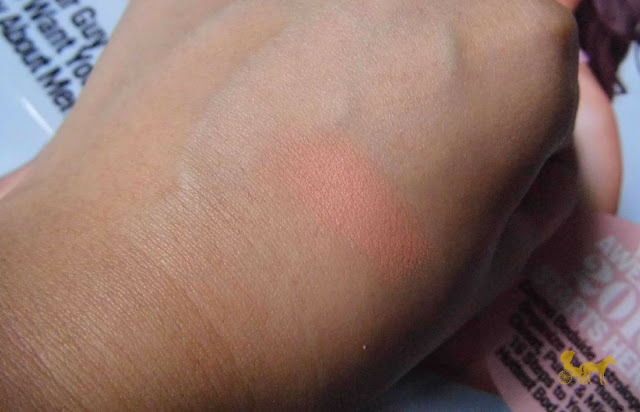 The colour as well was way too dark and has this red - gray undertone to it. The upside is that it's creamy and easy to blend but remains slightly dewy unless set. The coverage is light but you can build it up to a certain point. I would advise against building it up though because it might look too cakey when set with a powder. This is the one you should just go for. At P99 a piece, you can't go wrong. They're pigmented and cheap. 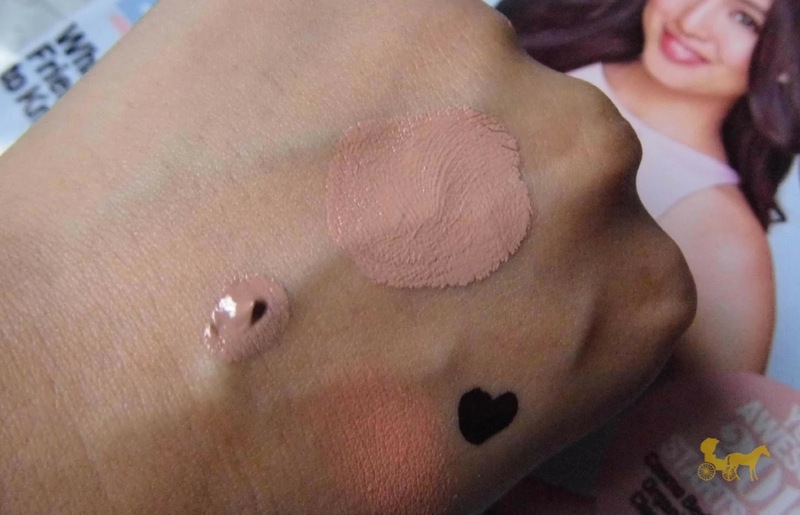 The powders are also soft to the touch and blendable. As for lasting power, not the best but I don't mind. Maybe around 3-4 hours on my dry/sensitive/combination skin. 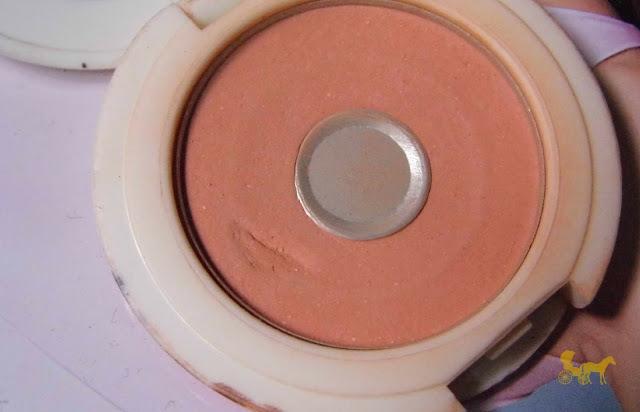 Apart from the eyeliner, ingredients can be found in the packaging of the BB and blusher. The eyeliner's ingredients are on the plastic packaging it was in. It was hard to read as well - I hope they repackaged this or at least put the ingredients on their websites. Have you tried anything from this brand? Which one/s? Comment and let me know below!